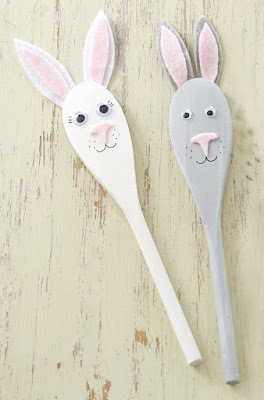 I have to say Easter is one of my favourite times of year and it's already fast approaching. 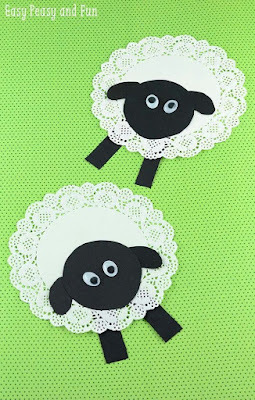 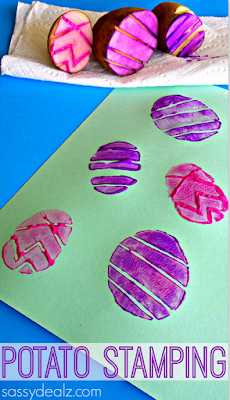 I wanted to put together some of the favourite Easter crafts and activities which are perfect for children. 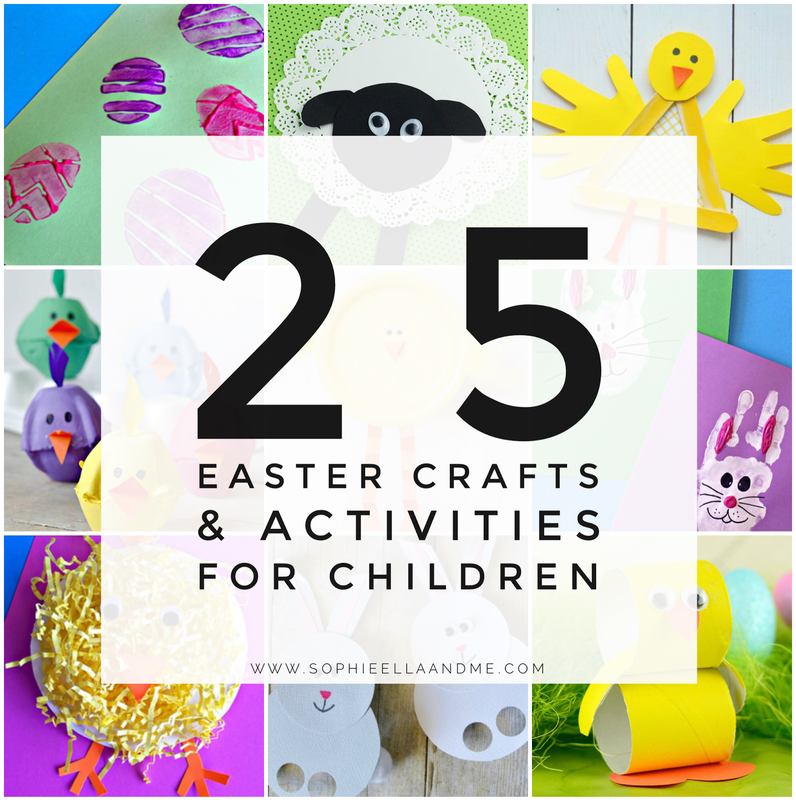 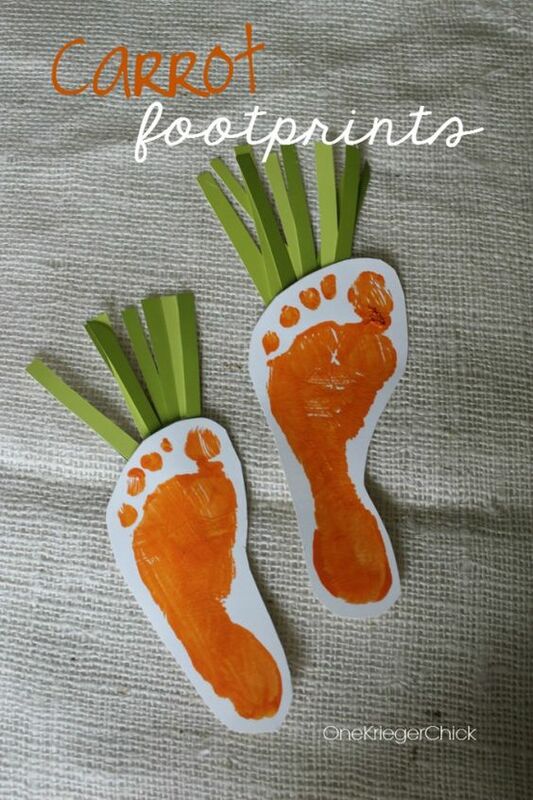 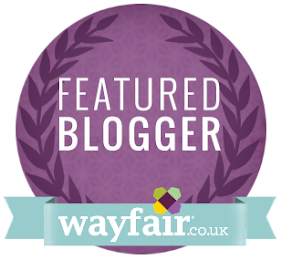 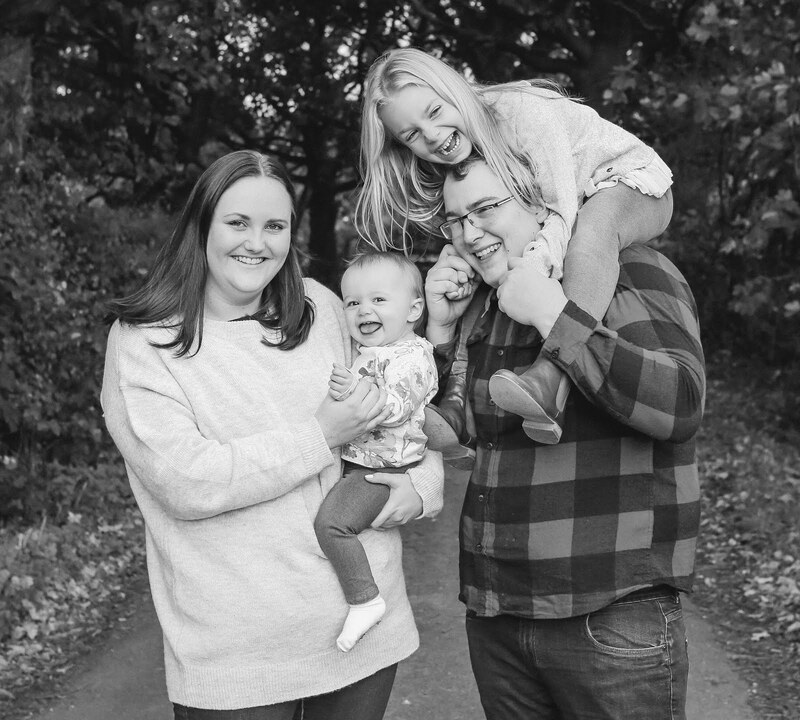 I can't wait to try a few of these fun and easy activities with Sophie over the coming weeks! 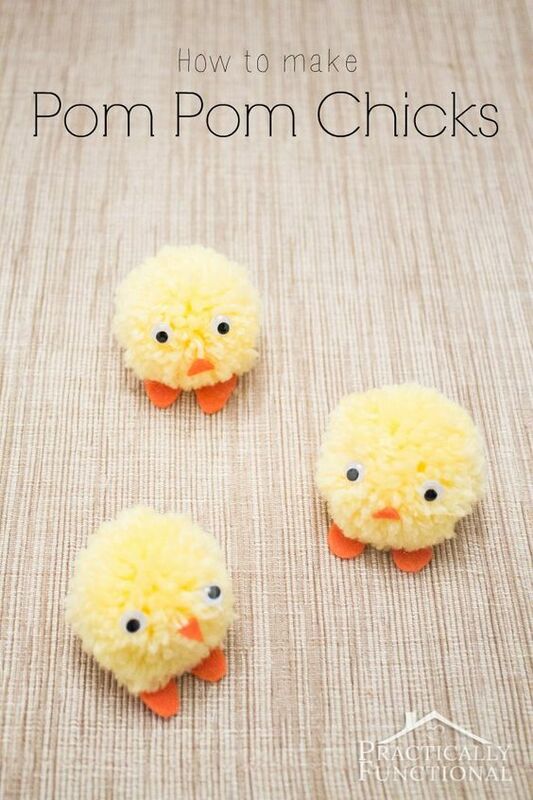 I'd love to know which are your favourites! 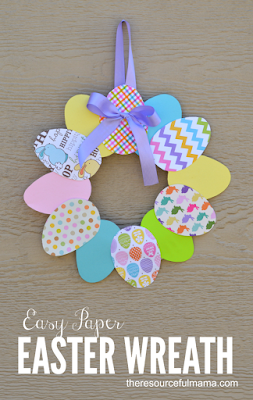 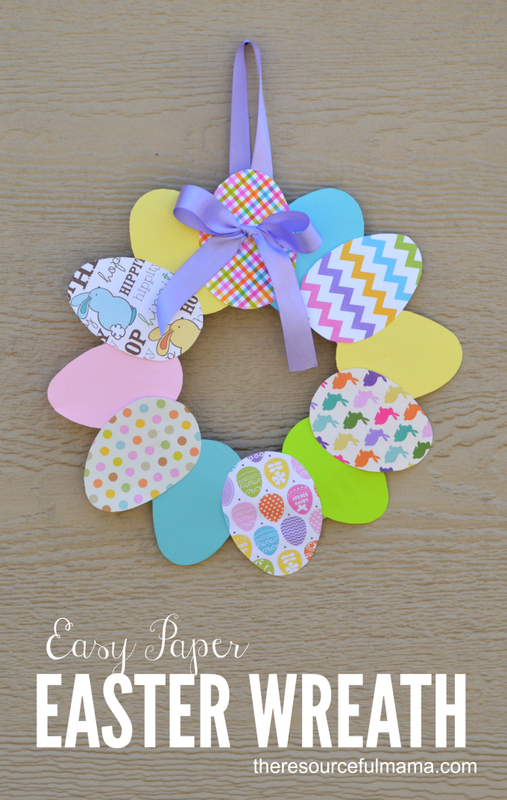 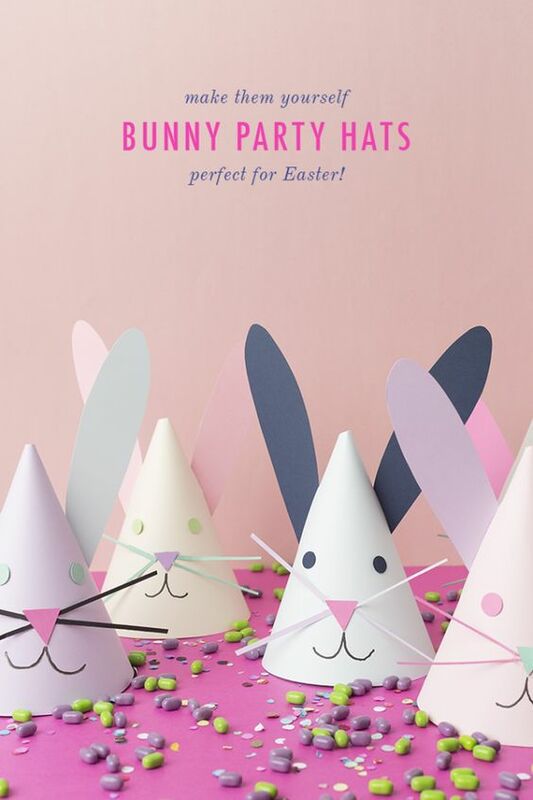 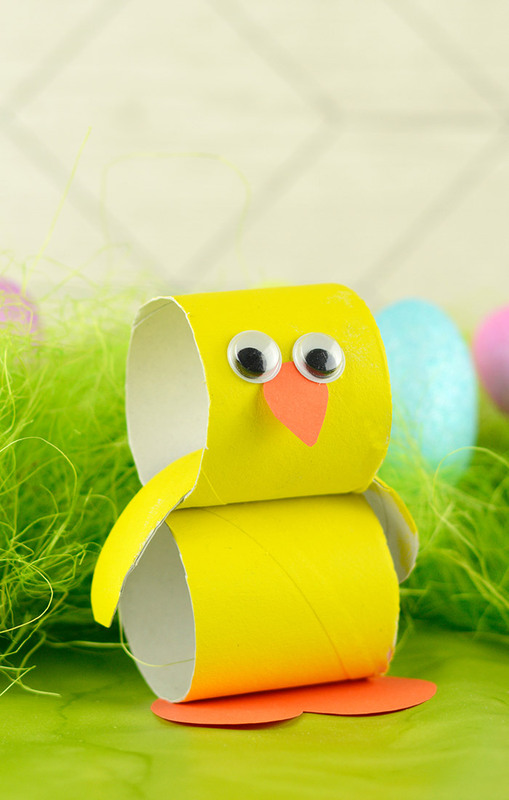 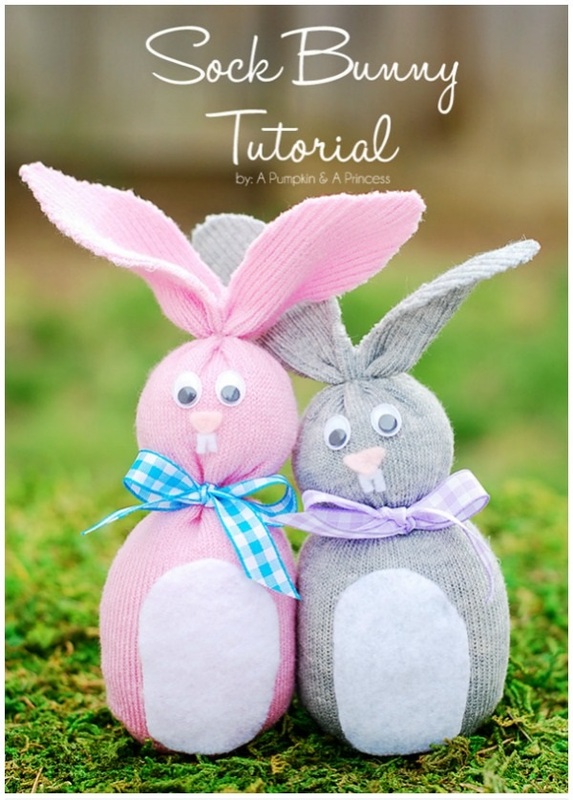 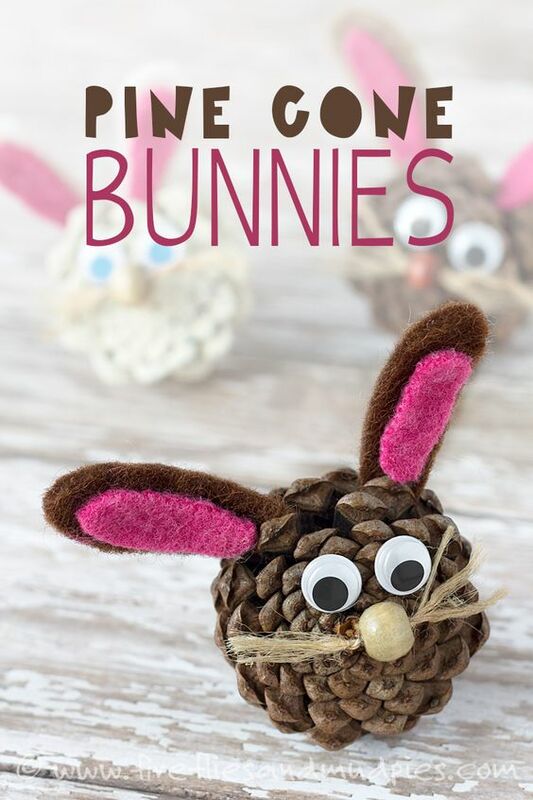 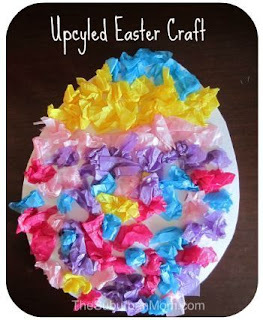 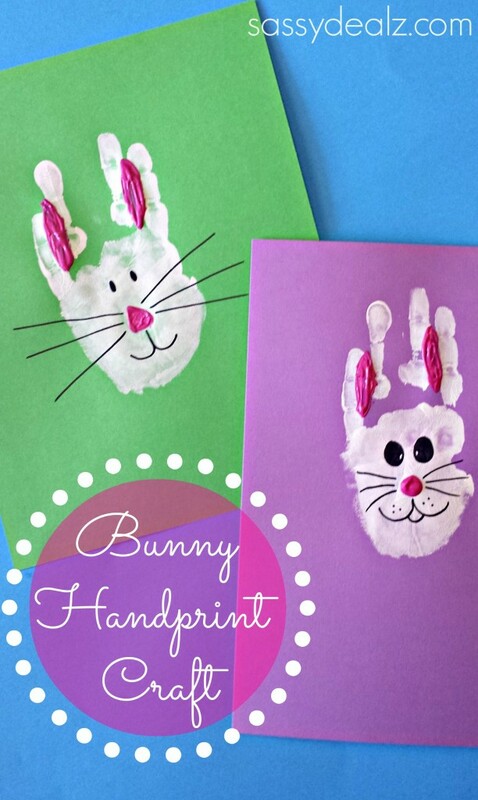 Are you planning on making any Easter crafts this year? 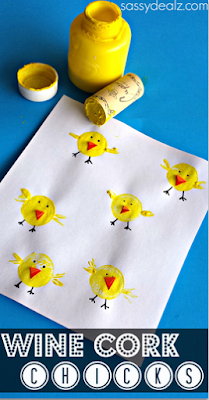 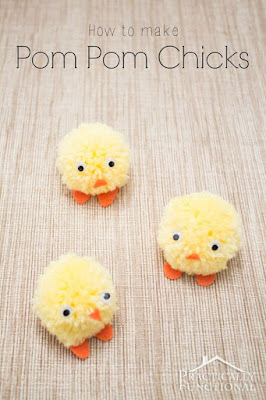 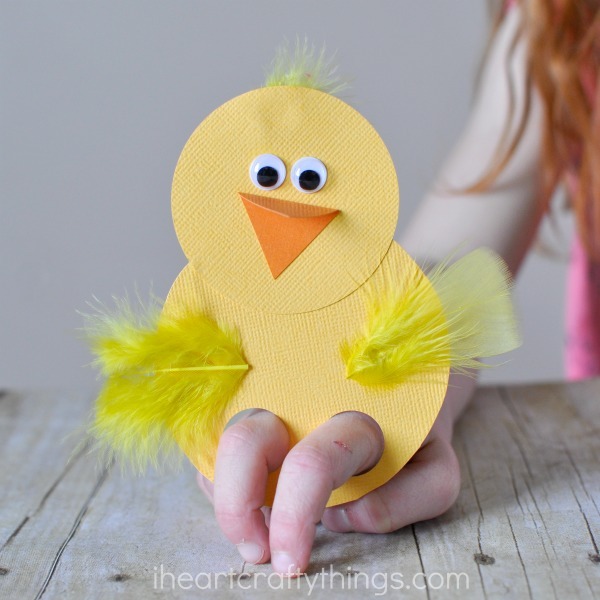 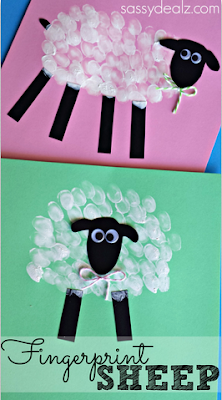 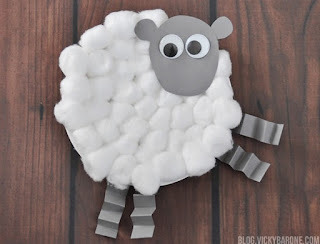 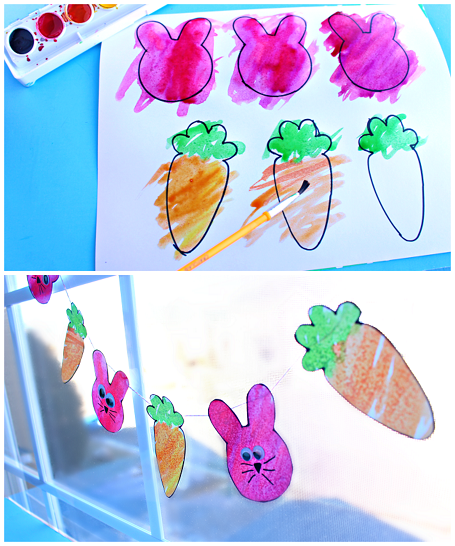 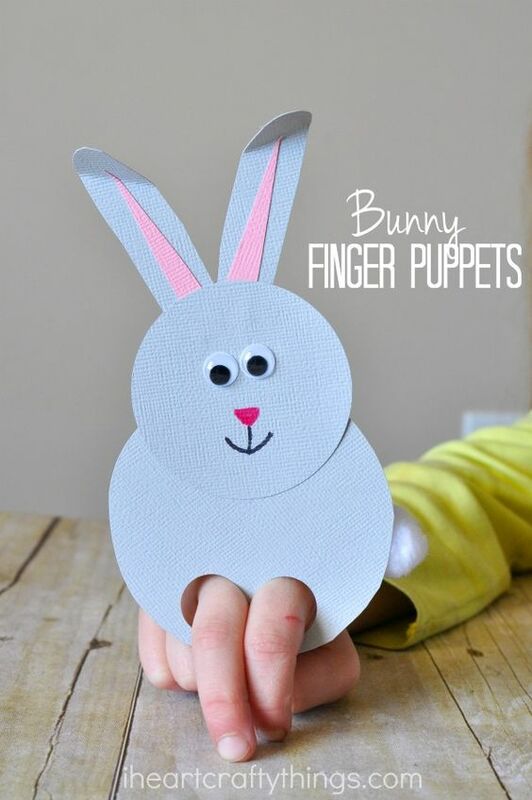 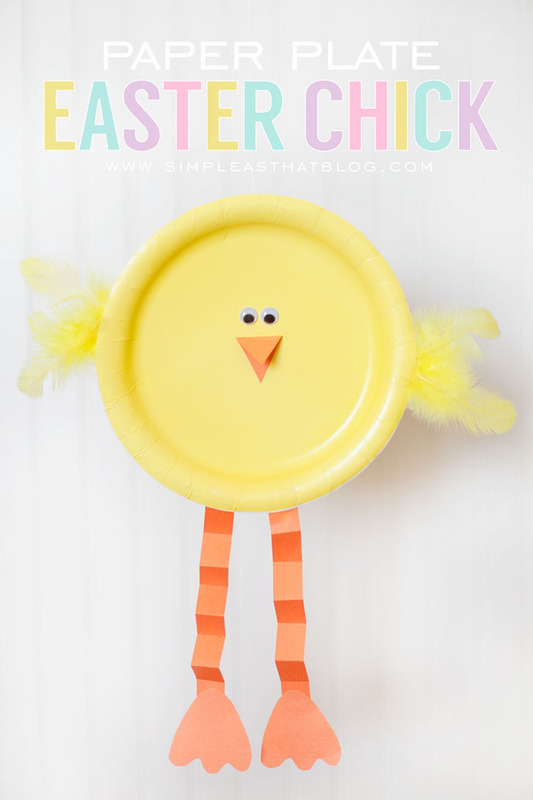 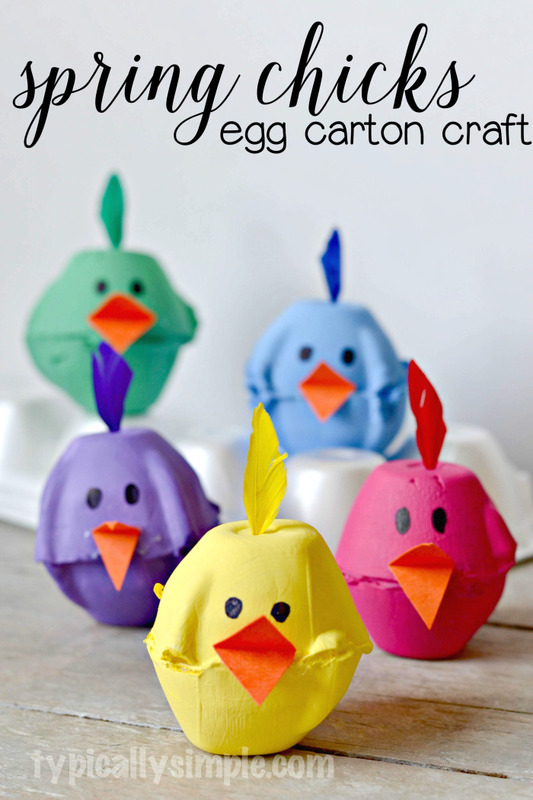 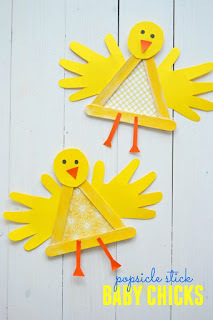 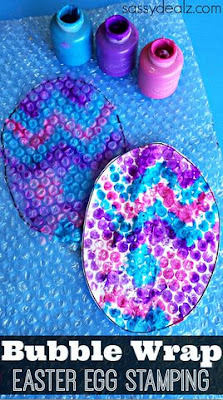 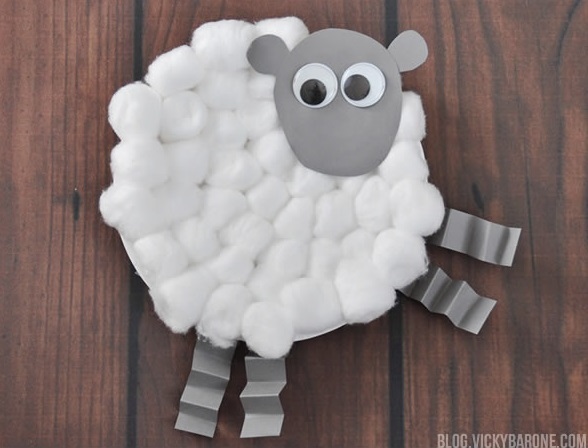 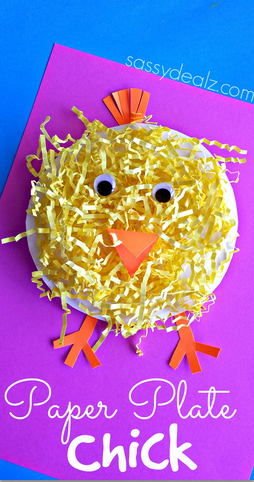 These are some great looking crafts for the kids for easter :) My girls are looking forward to craft day this week!